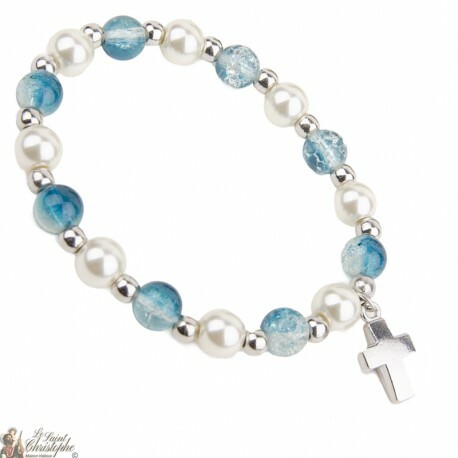 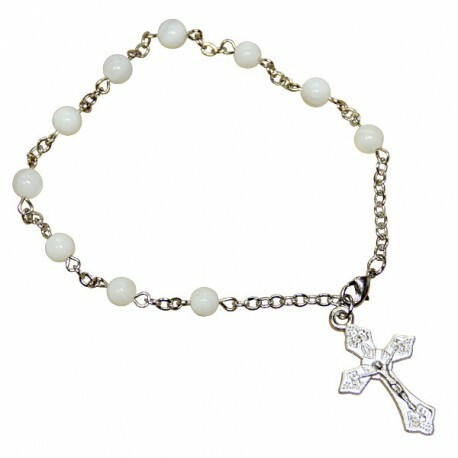 Elastic gone up bracelet pearls given a pearly gloss with hanging chalice.Diameter of pearls: 4 or 6 mm. 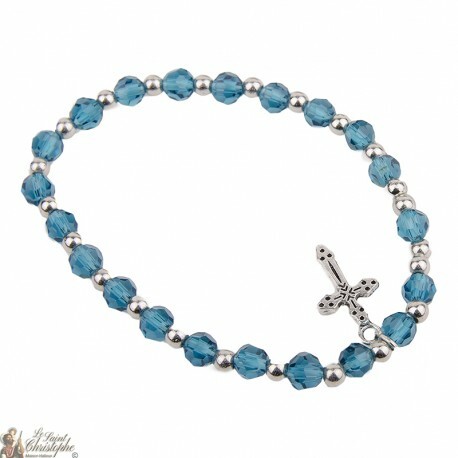 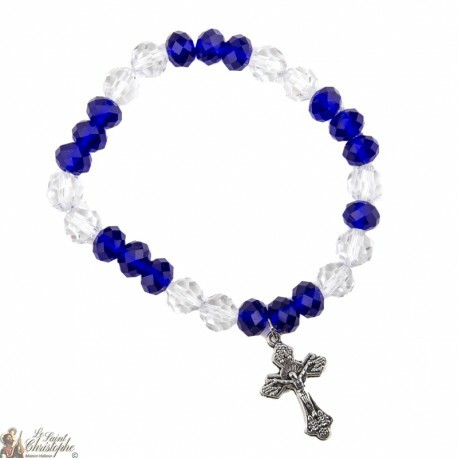 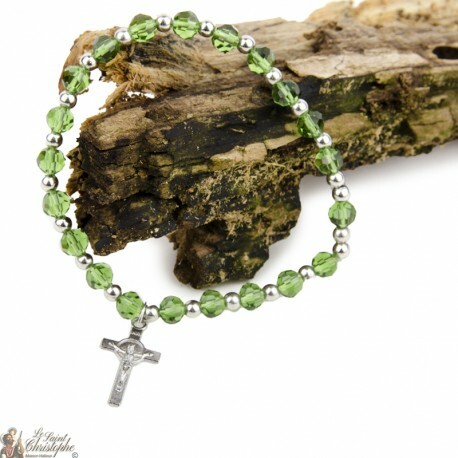 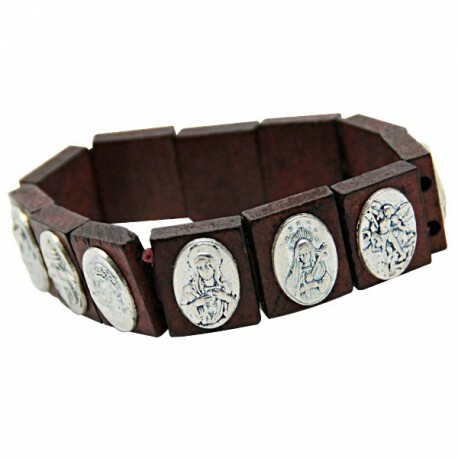 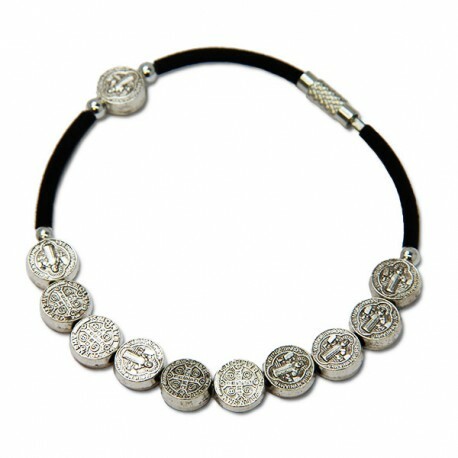 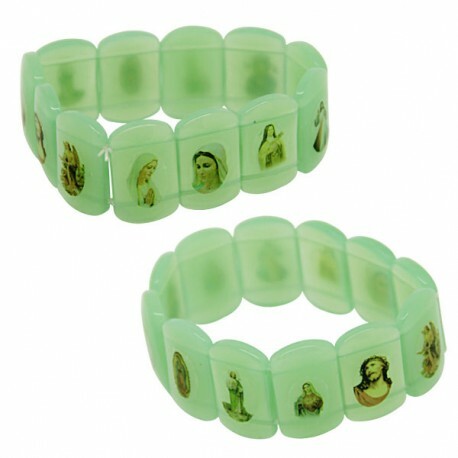 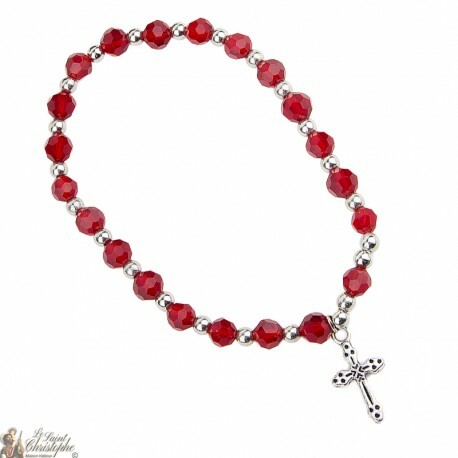 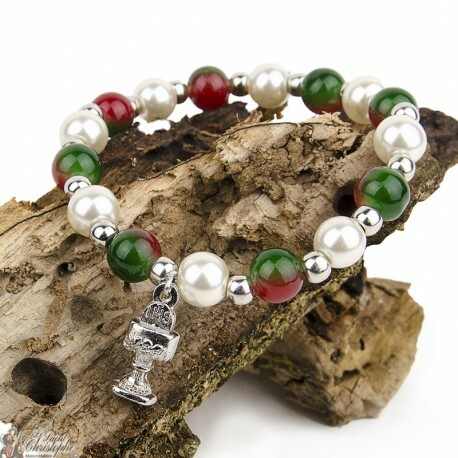 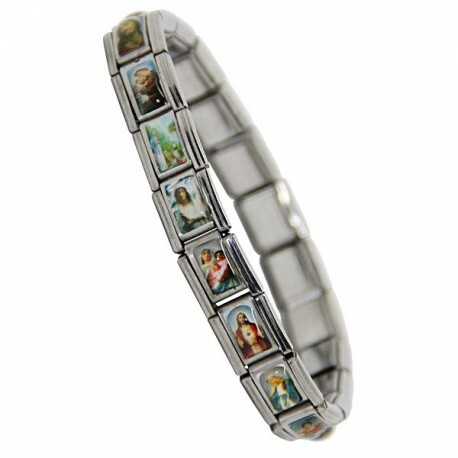 We can realize in various sizes the bracelet. 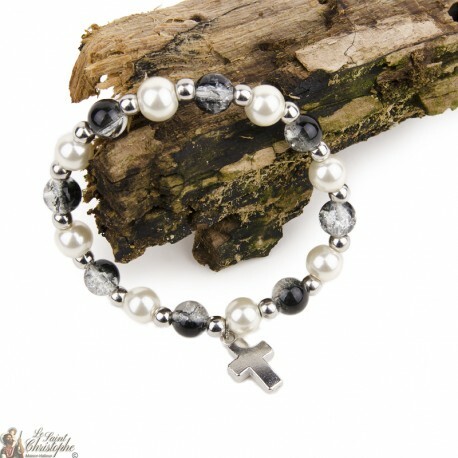 Elastic gone(taken) up bracelet pearl.Diameter of pearls: 4 or 6 mm. 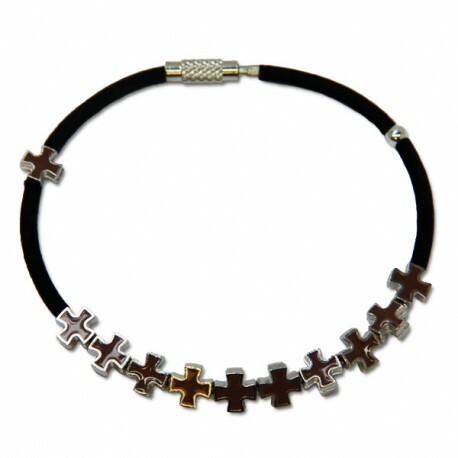 We can realize in various sizes the bracelet. 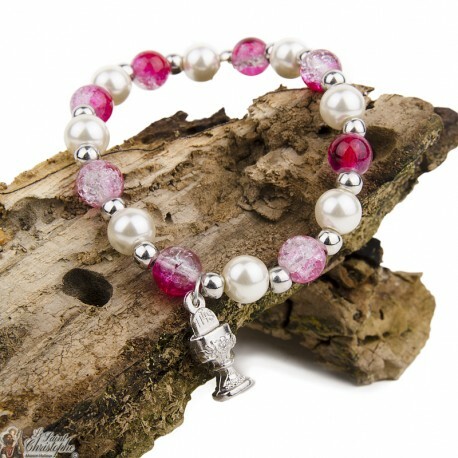 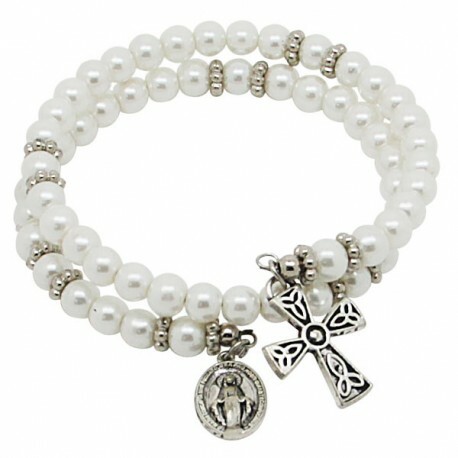 Double bracelet in pearl white pearls.Pink, cross and chalice in silver color but we can put in golden.Pearls of different sizes. 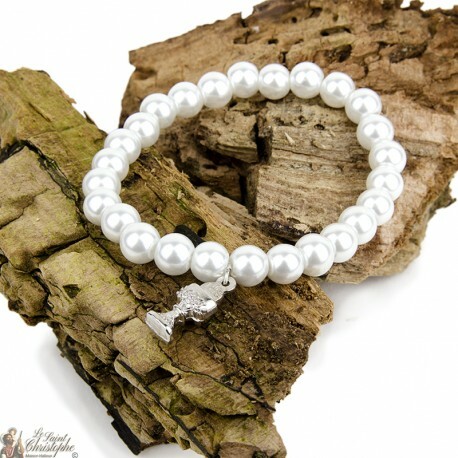 Elastic gone(taken) up bracelet pearl.Diameter of pearls: 4,6,8 mm We can realize in various sizes the bracelet. 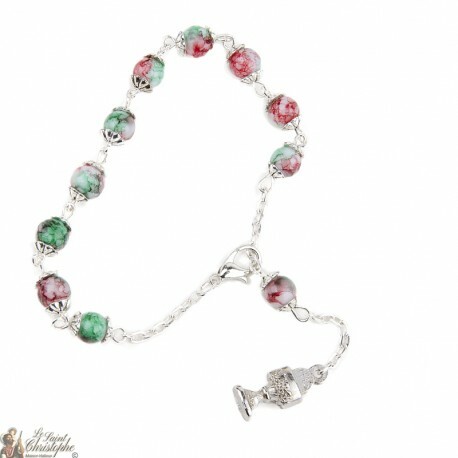 Metal bracelet with multicolored beadsPearls of different colors on request.We can mount this bracelet with 6.8mm beadsPossibility of different sizes. 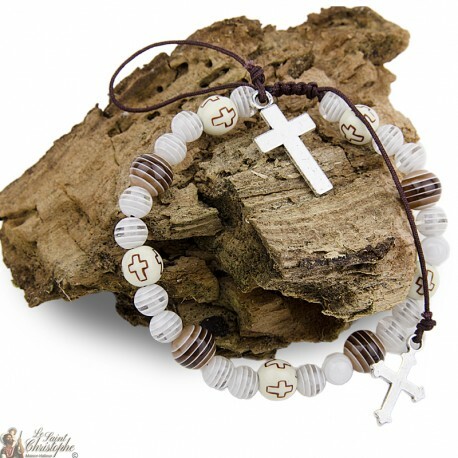 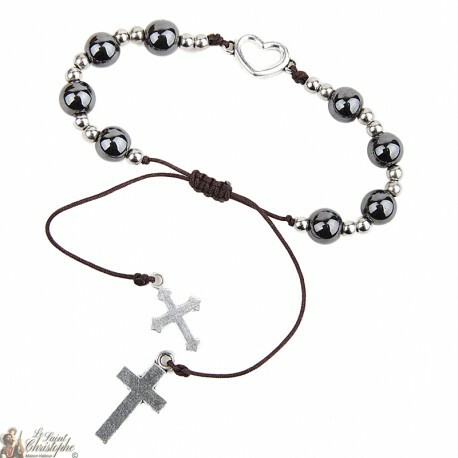 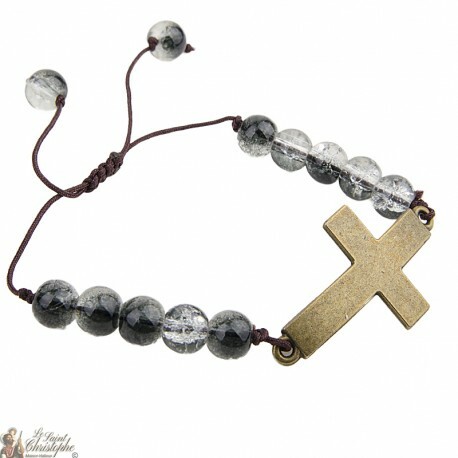 Hematite beads bracelet - heart and crossBracelet adjustable sizes.Hematite beads, we can also make bracelets in magnetic hematite beads. 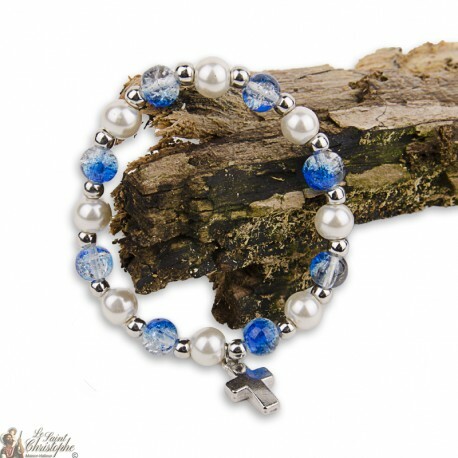 Ask for your specific achievementWe had different beads of 6 or 8 mm.